I really love having access to the waterfront running path and all the cool places around Union Square. It's really amazing how much quieter it is in this area compared to the west side. 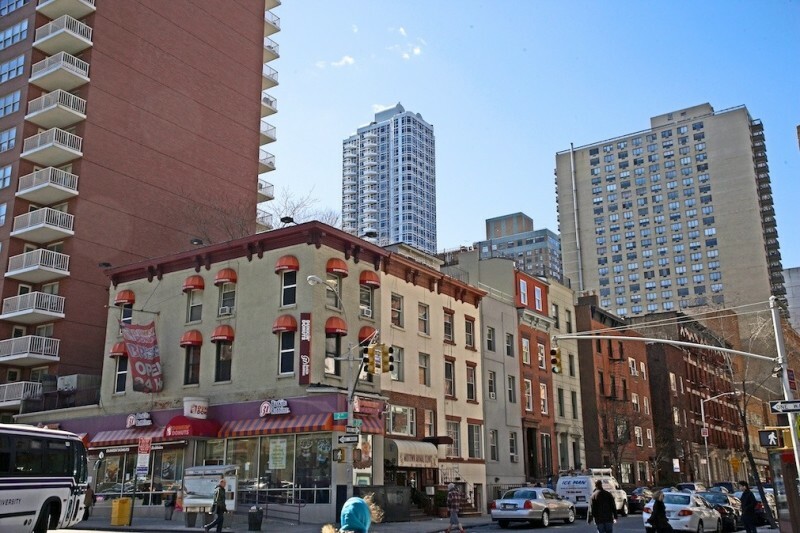 Compared to most places in Manhattan, this neighborhood has a lot going for it for the price. 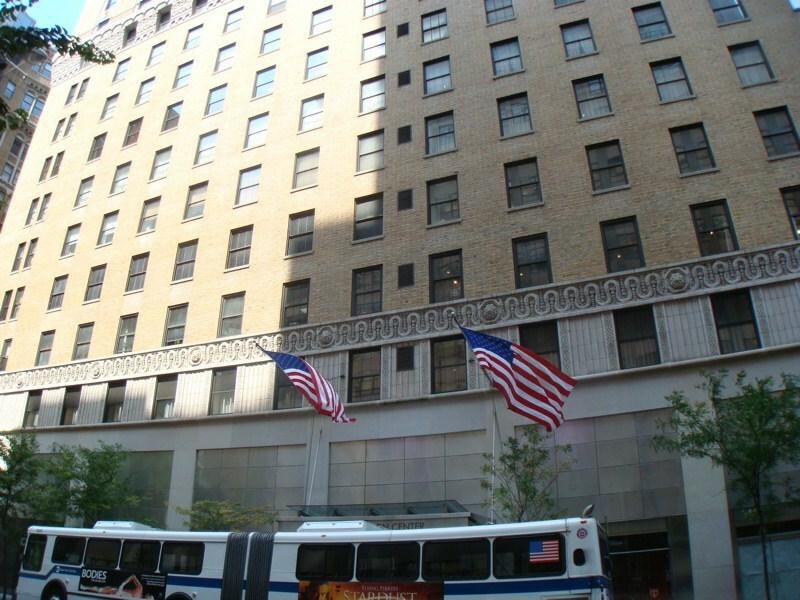 "A Beautiful and Peaceful Area in the Center of Manhattan"
I recently stayed at a hotel in the lower part of Kips Bay. My friends and I had a great time! It was really nice to be able to go to the local bars and restaurants after exploring the rest of the city. 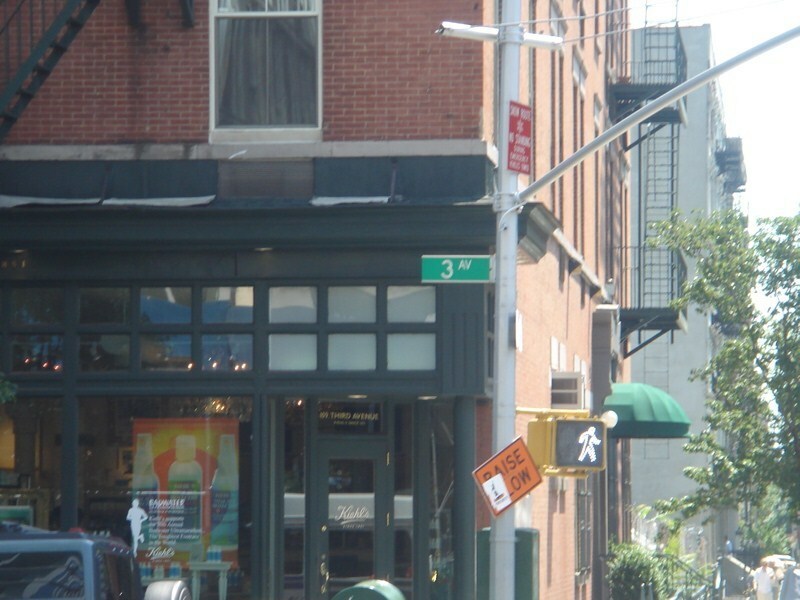 Also, it was only a ten minute walk to the East Village, Flatiron and Chelsea. 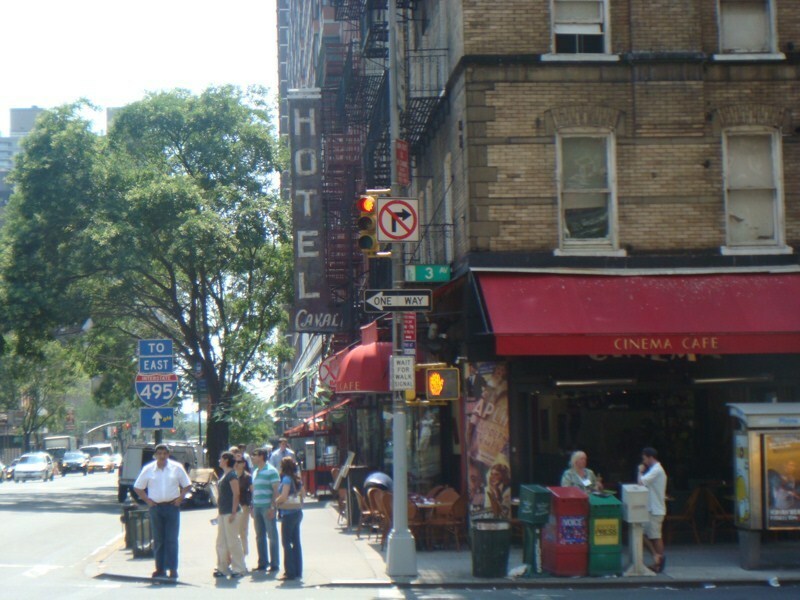 I previously stayed at some hotels on the west side and although the experience was fine, the areas over there tend to be much more rowdy and hectic. I'll stick with the east side. "Kips Bay is a Great Neighborhood!" 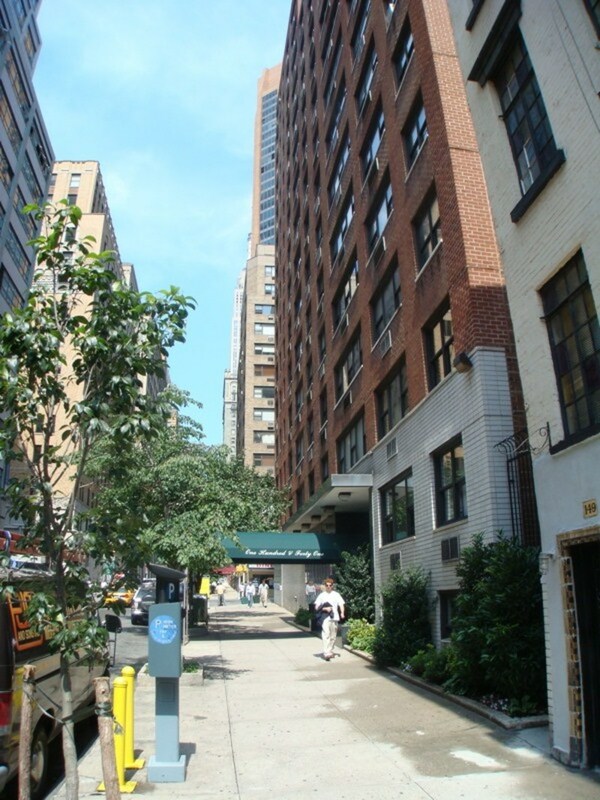 Kips Bay is a great place for a working professional to live. You can walk to work, live in a peaceful area and have access to all the nightlife nearby. There's also plenty of food options too. 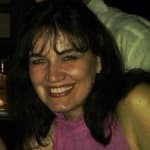 The rental prices are amazing compared to nearby areas! "Pretty and Quiet Neighborhood With Lots of Convenience"
As a native New Yorker and resident of Kips Bay, I can't say enough about the neighborhood. 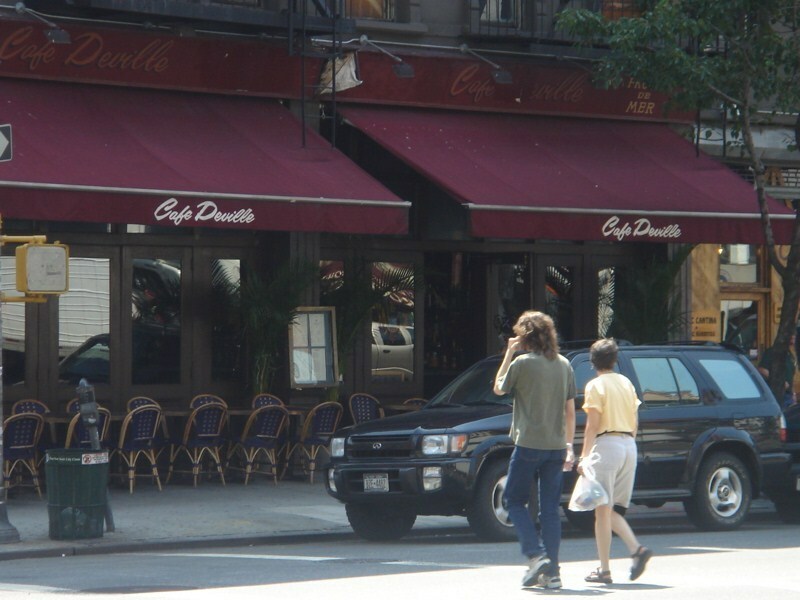 I've lived before in mostly the more trendy neighborhoods, including the Village and Chelsea, and feel this area has a lot going for it. Being able to live in a quiet and convenient neighborhood without the ridiculous prices of the neighboring areas is a big plus. 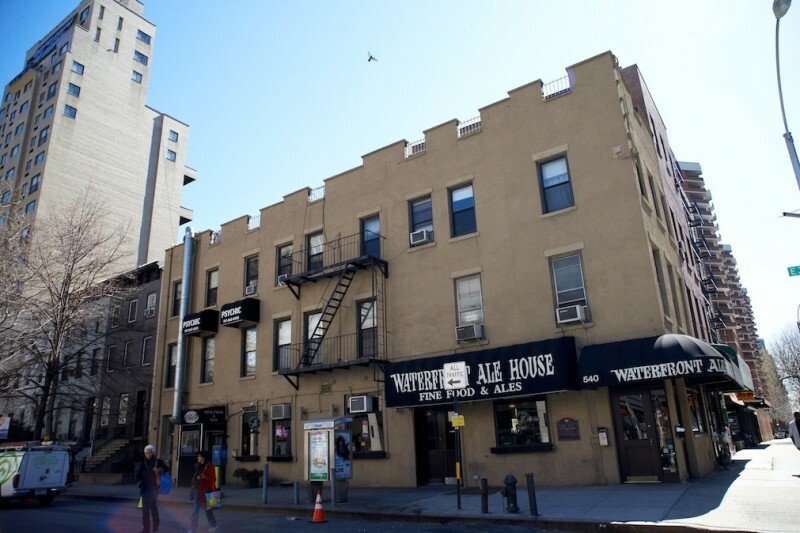 There are plenty of restaurant and bar options, the East River Park / Stuyvesant Cove area nearby, the best movie theater in the city, and easy access to the East Village, Flatiron, Chelsea, etc. Also, for anyone working nearby in midtown, it basically gives you the option to walk everywhere and avoid taking the subway. 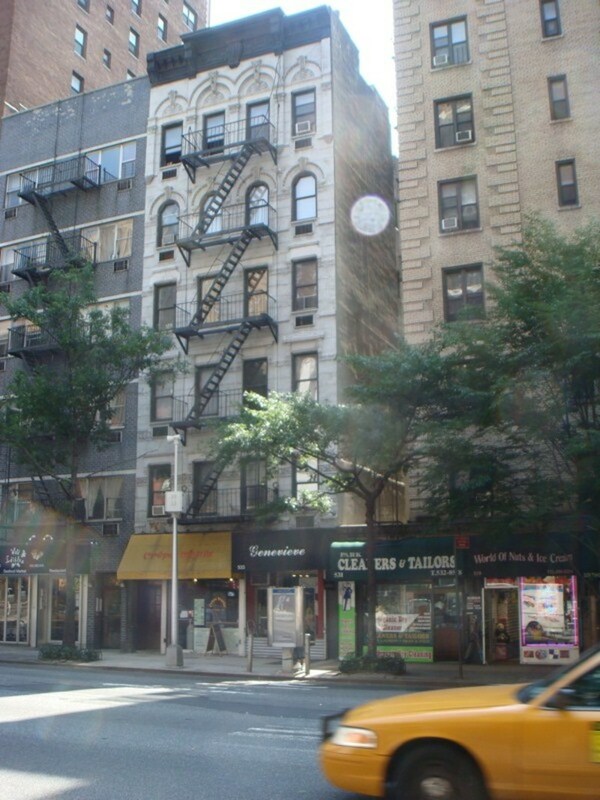 Overall, an amazing deal to be in a prime part of Manhattan. 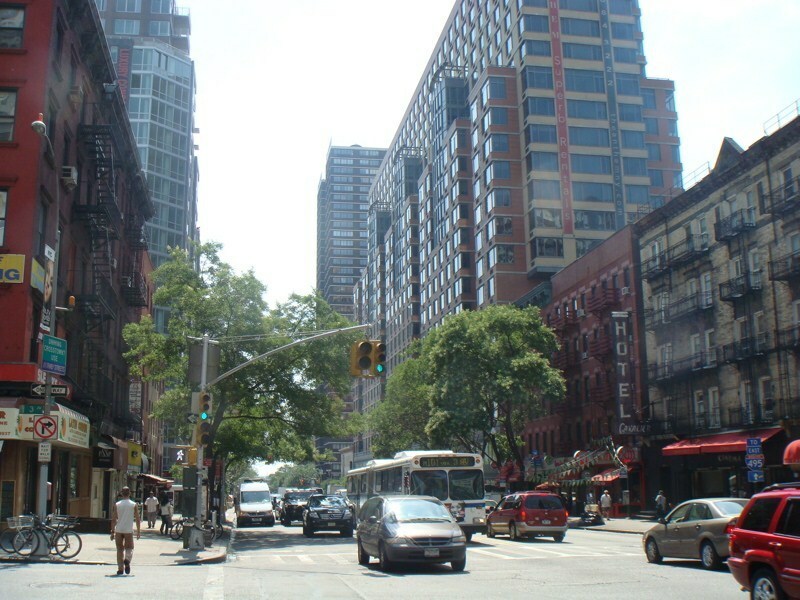 "Kips Bay - Bland, But Livable"
Kips Bay is a small Manhattan neighborhood. 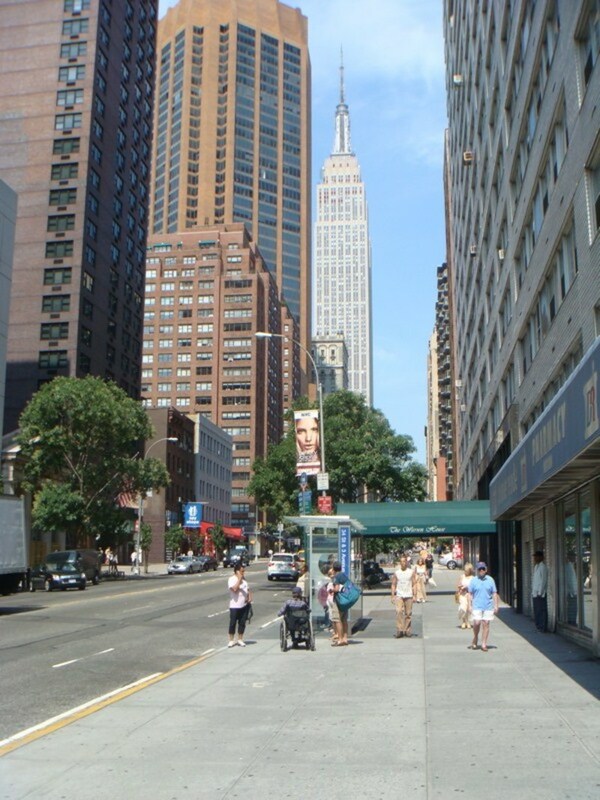 It runs from 23rd Street (north of the Flatiron District) to 34th Street (the southern tip of midtown Manhattan), with the East River and Park Avenue South providing its other boundaries. It is primarily a sea of modern, character-less high rise apartment towers, but some of the city's finest residential post-war buildings are also located here. No-fee rental apartments are plentiful, with many condo and co-op owners hosting open houses each week. Rents are comparable to other New York neighborhoods (around $3,500 for a one-bedroom), but the quality is definitely higher. Renters can expect amenities such as half-bathrooms, dishwashers, and other ‘fine living’ extras. And the further east to head, the better the rents may be. 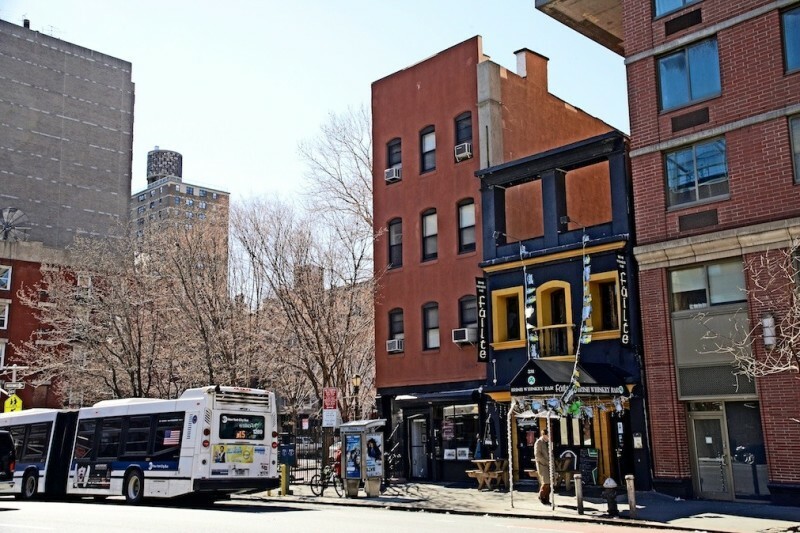 On side streets, you may be able to find a studio for as little as $2,100 per month. Have the need for speed when it comes to commuting? 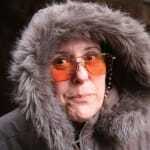 You’re in trouble in Kips Bay. 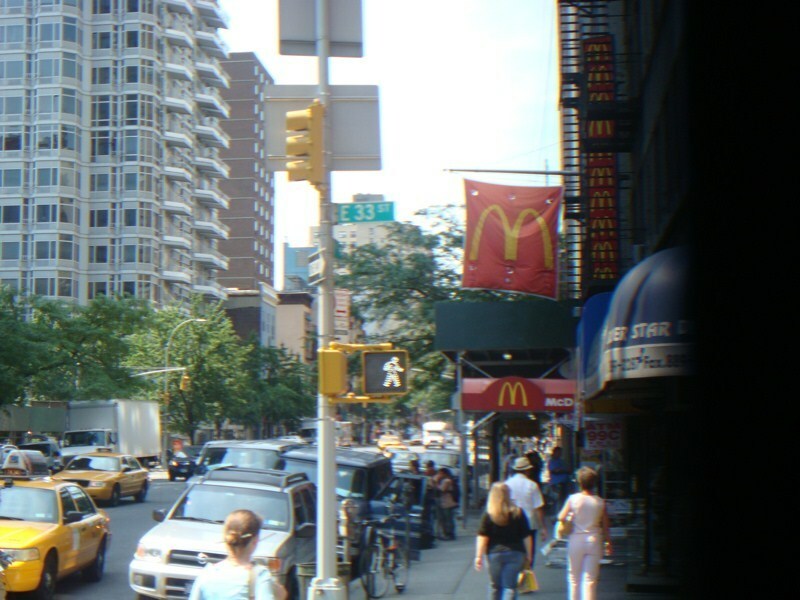 Although construction of a subway along 2nd Avenue is underway, the neighborhood is accessible exclusively via bus or taxi. And whether you’re on a city bus or in your private car, the traffic is snarled during rush hour, as Long Island commuters travel through Kips Bay on their way to the Midtown Tunnel (34th Street) and Queensboro Bridge (59th Street). 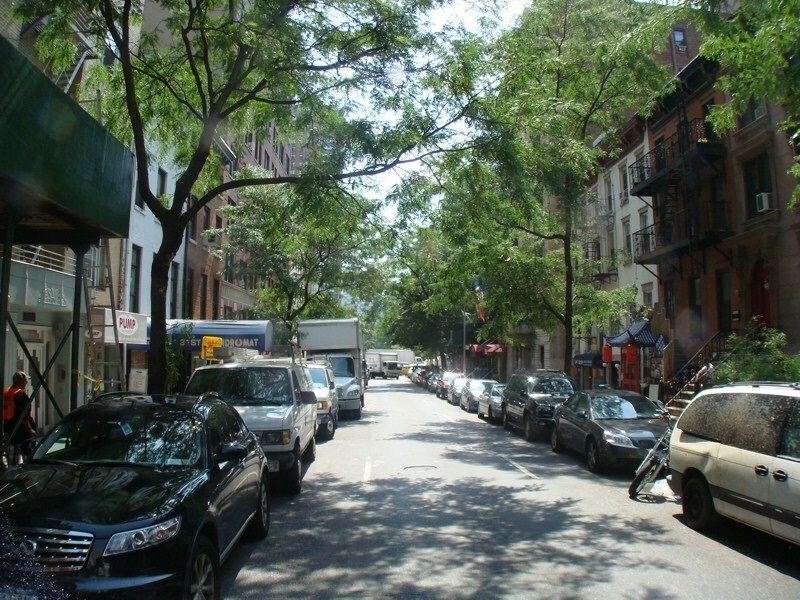 "Kips Bay: Pretty Place that is Nice to Stroll Through"
Kips Bay is a small neighborhood on the East Side of Manhattan that runs from 23rd to 33rd Streets or thereabouts. Since it's the East Side we New Yorkers generalize by saying it's more stuffy as compared to the West Side. Shops are just more geared toward organic foods, sunglasses, boutiques and the like, whereas the West Side just seems more down-to-earth. 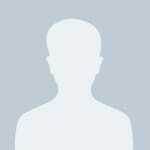 But who can really say. It may just be the attitudes. This area is lovely -- this I can say. It's clean, nice to walk through, and generally pleasant to the eye. You can find some really nice apartments over here, although they may be a little pricey. There is a nice movie theater in the area so that's certainly a plus. 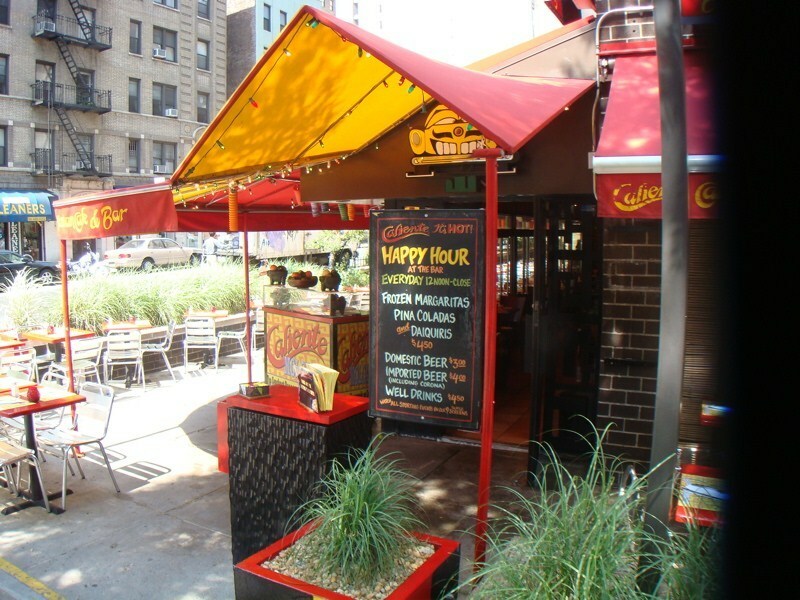 Restaurants are plentiful and unlike other areas that are further uptown, Kips Bay is very reasonably priced. 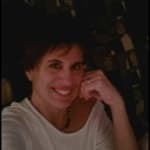 You can find some fun bars, and if you walk to the river you can catch some great views especially on the Fourth of July when they do the fireworks. 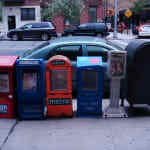 This is not really a place for tourists in my view -- not enough to do, but it's a great place to visit if you have the time and have seen every other neighborhood in New York City. 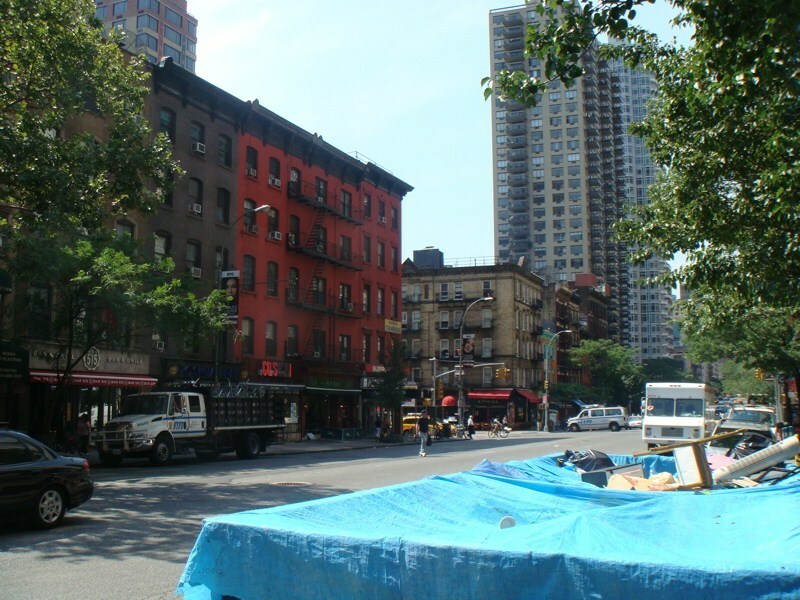 "Pretty Neighborhood But Not Much Going On"
Kips Bay is a nieghborhood in the midtown-east section of the city, extending from 23rd Street to 34th Street and 1st to Lexington Avenue. 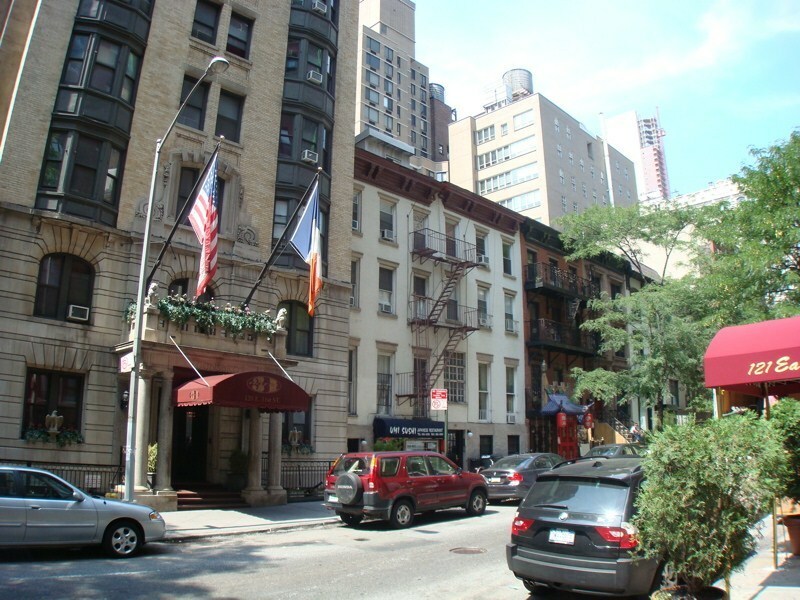 My association with the area, dating from my college days,are the Kips Bay apartments that house many NYU professors, with the NYU Langone Medical Center on first and 34th Street. This is a more a residential than commercial area, somewhat removed from other parts of the city. 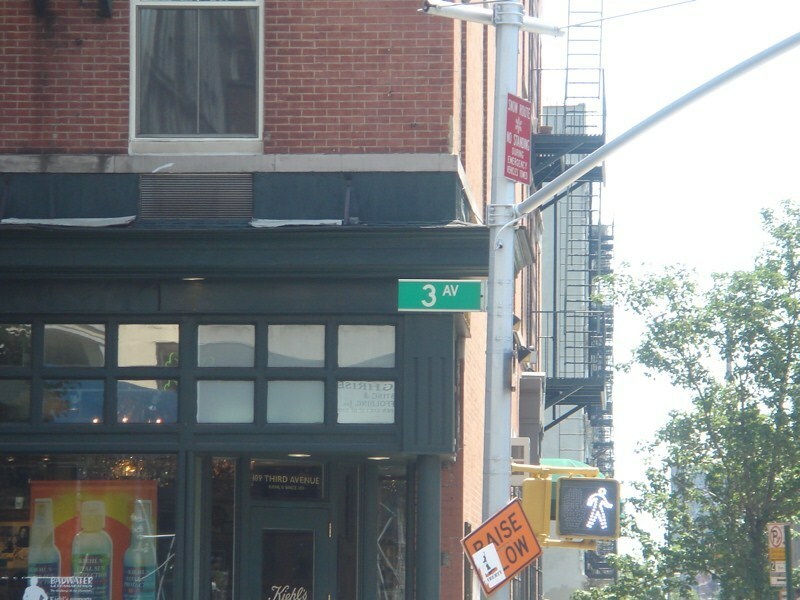 The area offers good shopping options with a Borders Bookstore and Petco on 2nd Avenue and 33rd Street. There are several gourmet grocery stores and the area offers some nice if somewhat pricey restaurants, as well as some good diners. There is not much going on in the way of nightlife, although there is a movie theater located next to Borders. For myself, the area lacks character and is a place I walk through on the way to someplace else. 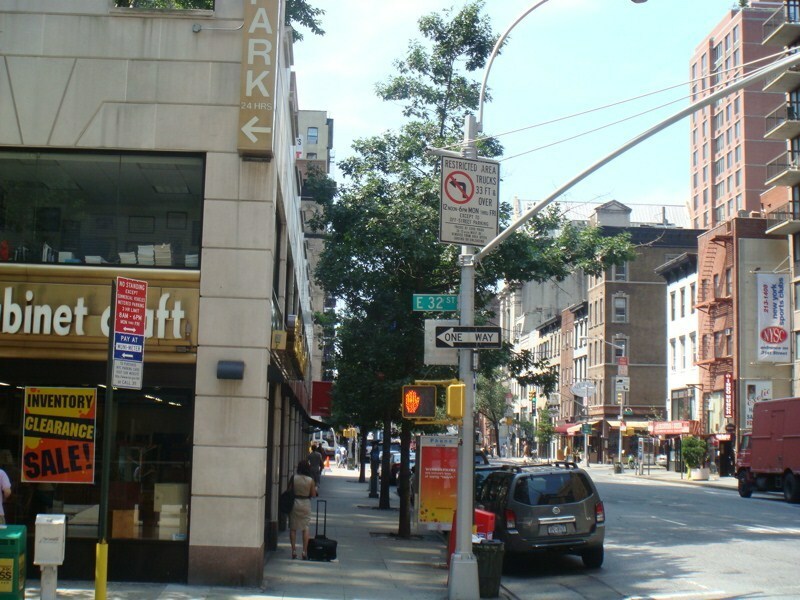 However, this very feature can make it an attractive housing option for those who seek a quiet neighborhood somewhat removed from the hustle and bustle of the midtown area, yet within walking distance to it. 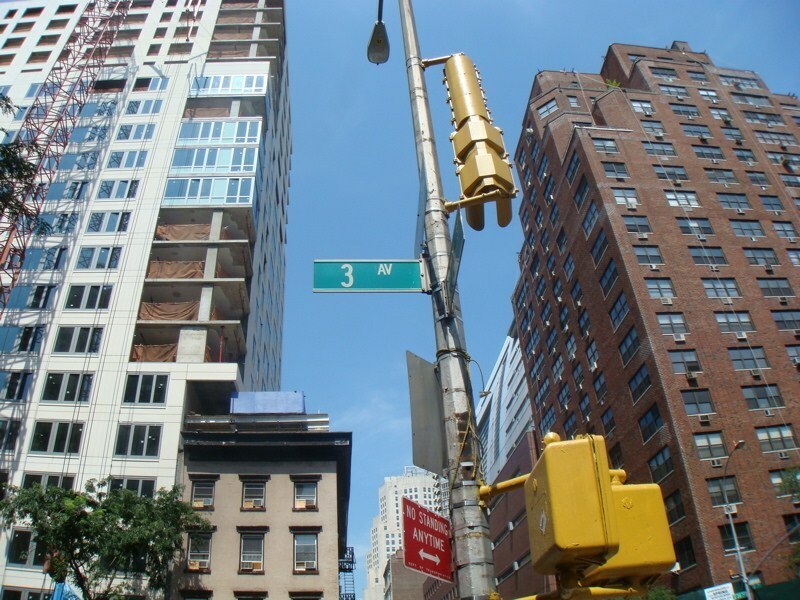 The many office buildings are located primarily on Park Avenue South, Madison Avenue, and Fifth Avenue.Keep in mind that housing in the neighborhood the area is expensive for both buyers and renters with apartments on the smaller side. 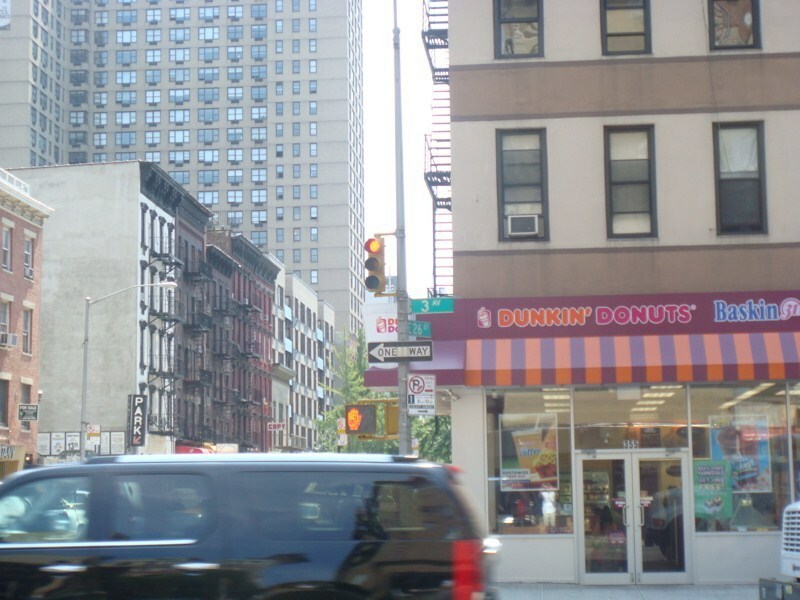 The area is served by the Lexington Ave subway, (4,5 and 6) as well as buses. 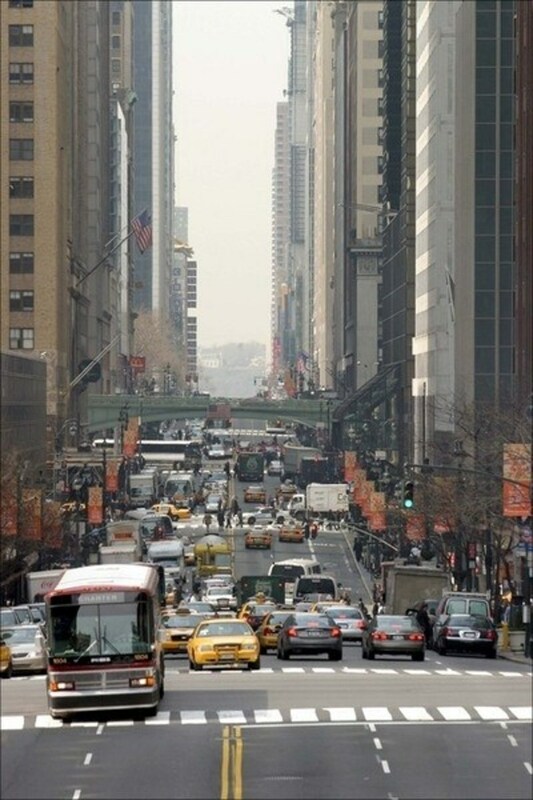 For those with a car, it is also a quick trip outside the city via the midtown tunnel. 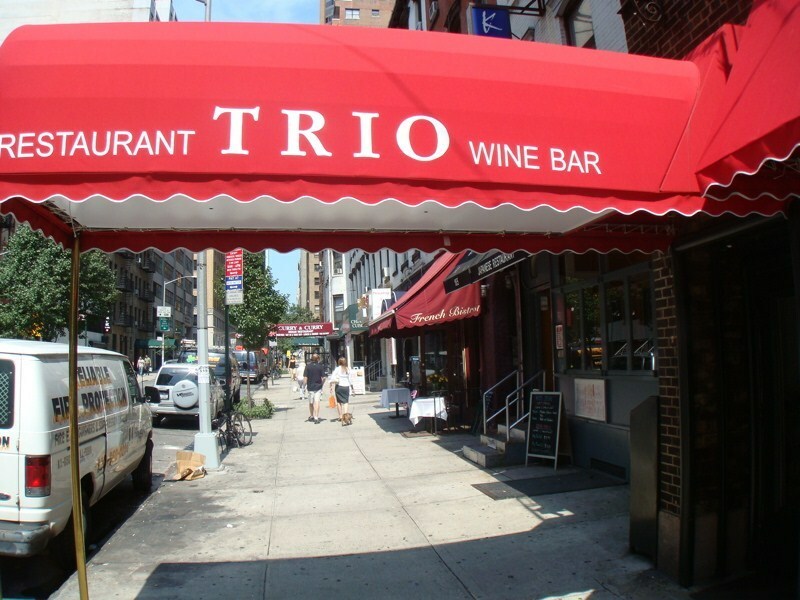 This is also a great neighborhood for restaurants. As one of the other reviews said, it isn't a trendy neighborhood, and the apartments tend to be small. But it's still a nice area. I'd live in Kips Bay in a heartbeat. 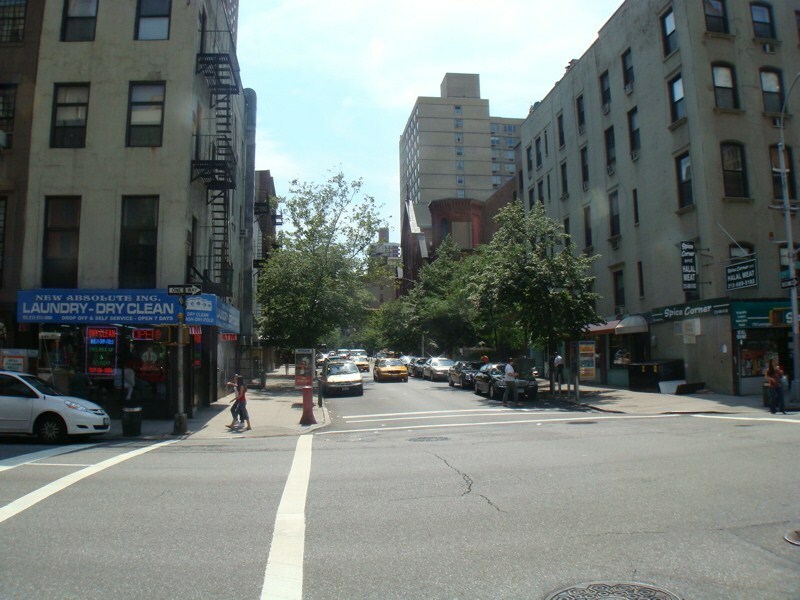 Kips Bay is a Manhattan neighborhood on the east side from about 23rd Street to 34th Street. 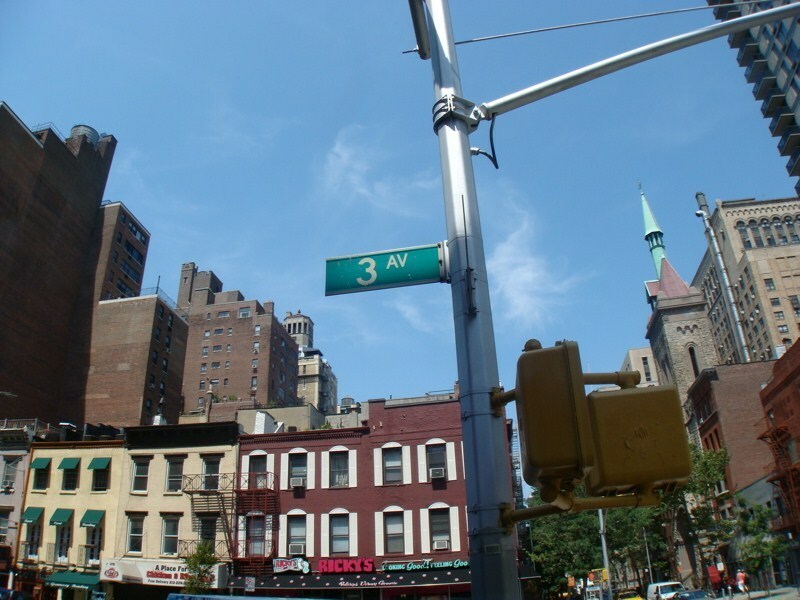 Generally, it runs east from Lexington Avenue, although I don't think these neighborhood markers are official. This is a nice neighborhood that is far enough east to actually feel residential. 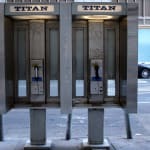 (As you go toward the center of Manhattan, it becomes more commercial.) 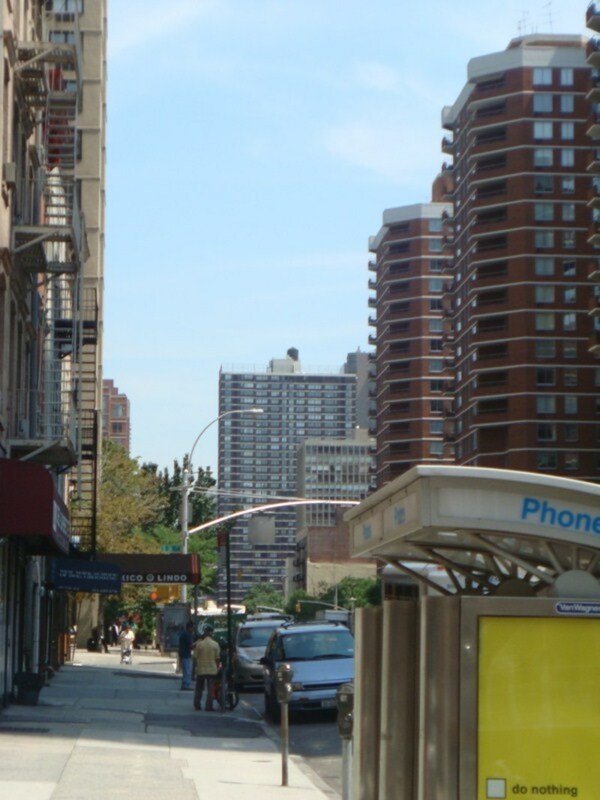 It can even be relatively quiet in Kips Bay compared to a lot of areas in Manhattan. Yet, there's plenty of shopping and things to do (although not a great deal of nightlife.) The grocery stores are pretty good in most of this neighborhood, and there are movie theatres and bars. This isn't a cheap neighborhood. After all, it's pretty much right in the center of everything in Manhattan, and that location comes at a price. 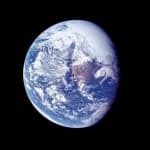 But if you can afford it or share a place with others, it can be a great place to live, especially if you work in midtown on the east side, as many people do. 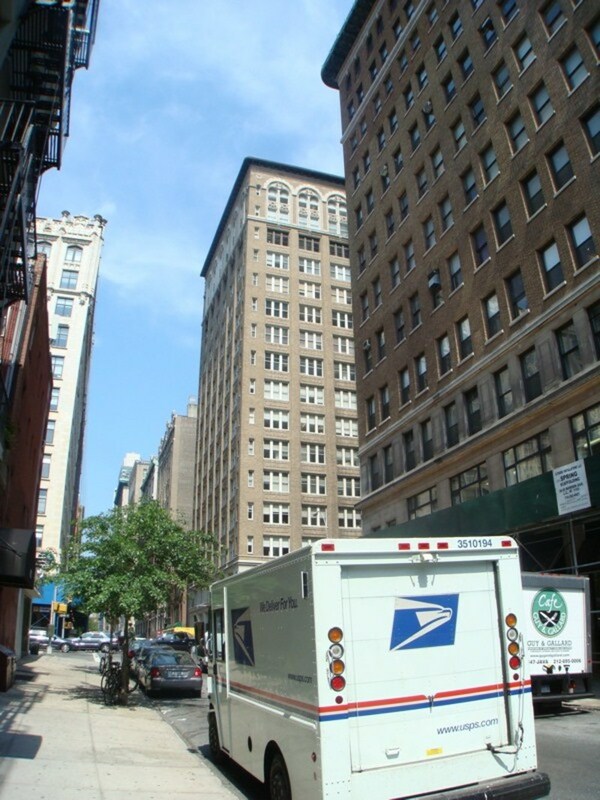 There are tons of office buildings in this part of town, some of them even on Lexington Avenue or Third Avenue. 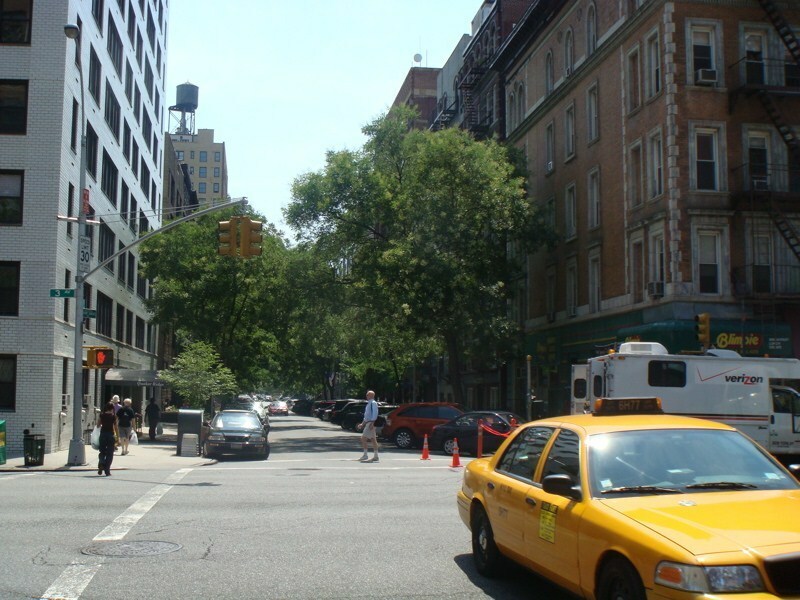 The majority, however, are on Park Avenue South, Madison Avenue, and Fifth Avenue. 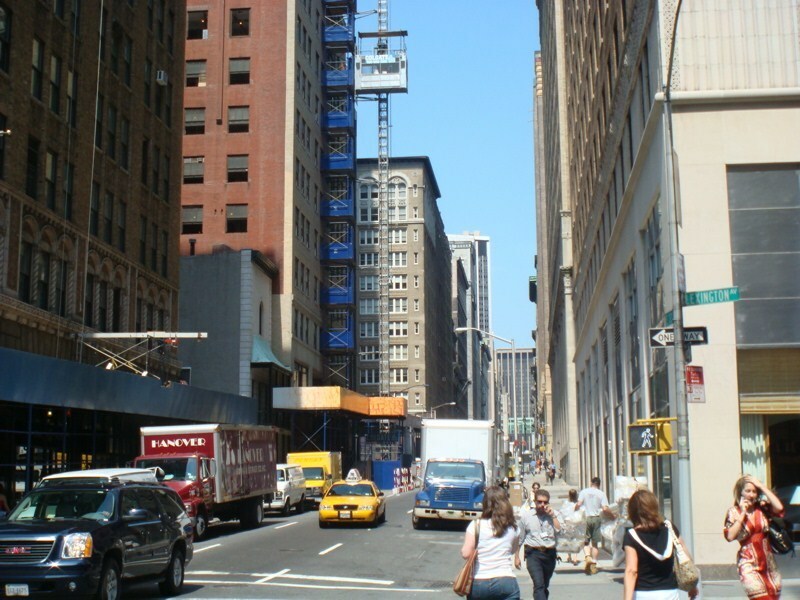 If you work there, you'll only have a few blocks to walk or one or two subway stops to get to work. "Walk (don't run) to Kip's Bay"
Kip's Bay is not without charm, but it is without allure. Nobody brags about their Kip's Bay apartment or is dying to go to some party there. It's a neighborhood without cache. 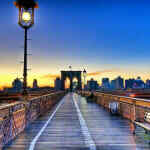 If you want to live somewhere that will impress people, live somewhere else. If you want to live somewhere that may impress you...walk (don't run) to Kip's Bay. The community isn't a tight one and nobody (that I've met) is proud to live here. That doesn't mean, however, that it's not a fine place to live. In fact, Kip’s Bay could prove to be a rather charming place to live. In fact, the mix of architecture is rather surprising and hints at the long and strange history of the area. Some wood frame houses still exist, harkening back to the early days of the American Revolutionary War. Traffic is generally not a problem, though is prone to congestion especially near FDR drive. Tourists generally avoid this area, so restaurants (which aren’t standout) are not typically crowded. A short walk to the 4/5 trains put you on an express track to the rest of the city. Proximity to Murray Hill and Midtown add to the appeal of Kip’s Bay, putting you close to prime areas at a reduced price. "Nice Place to Live but You Wouldn’t Want to Visit"
Just east of Manhattan’s own “frat row” (aka, Murray Hill), Kips Bay is all about convenience. The neighborhood consists of high rises, medical facilities, grocery stores, drugstores and, yes, a mall. Basically, it’s easy to live there and just as easy to run errands there. You need medicine or food late at night? No problem. But if it’s shopping, nightlife, or a culinary treat you seek, start walking south. Or north, or west. Anywhere else. 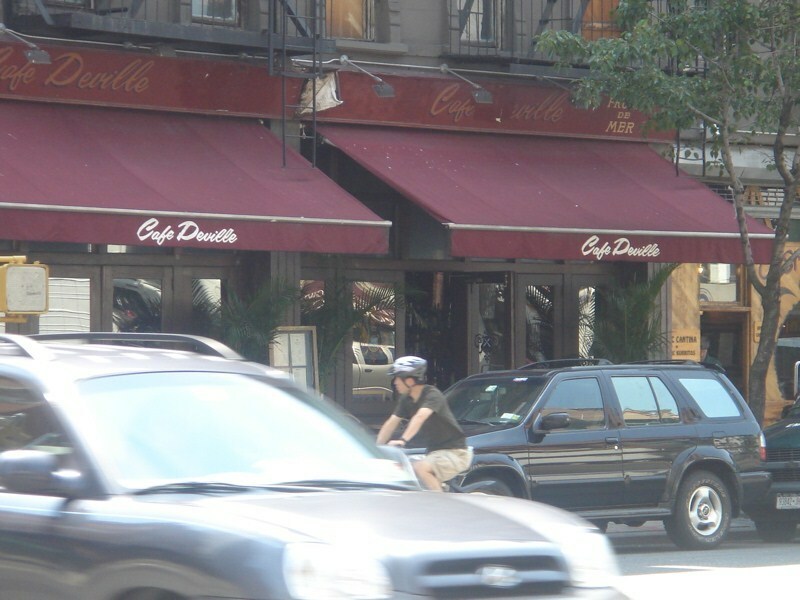 Because, like everything else about Kips Bay, the location is convenient. Because you want to be able to walk to another neighborhood to do just about anything interesting. Of course, there is the movie theater. 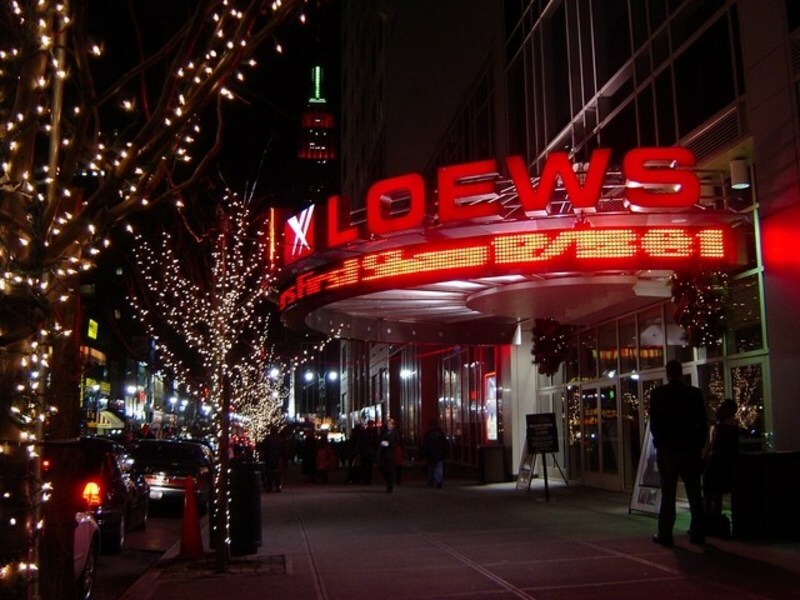 One of the largest and cleanest in the city, the Loews Theater is one thing people actually go to Kips Bay for. It’s attached to a strip mall, which is (word of the day!) convenient if you have time to kill before your movie starts. 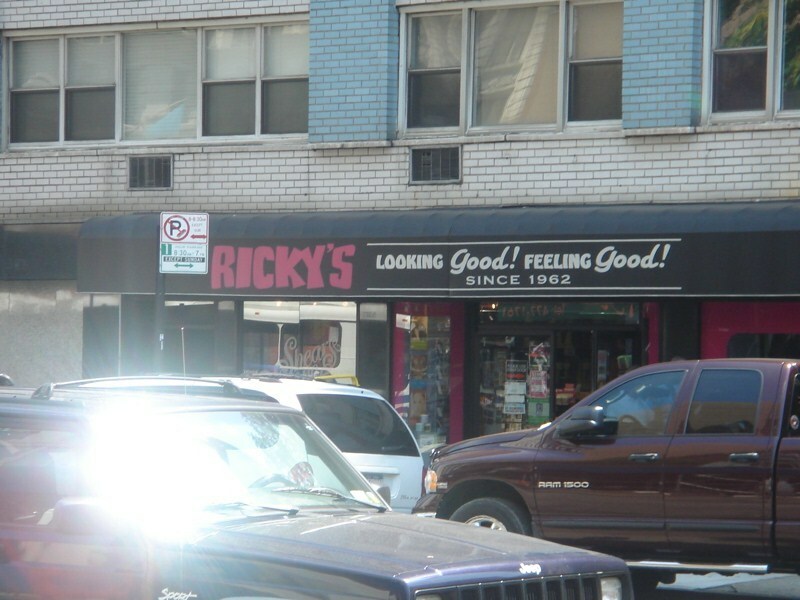 Otherwise, there’s nothing in this little strip mall that isn’t in another, better neighborhood anyway. This neighborhood is really best suited for those in the medical profession or those are studying to be. NYU’s medical school is here, Bellevue is here, etc. So, it’s a nice and easy, walking commute for those who notoriously work/study all hours of the day and night. If you’ve got time to have a life, though, you won’t want to have one here. 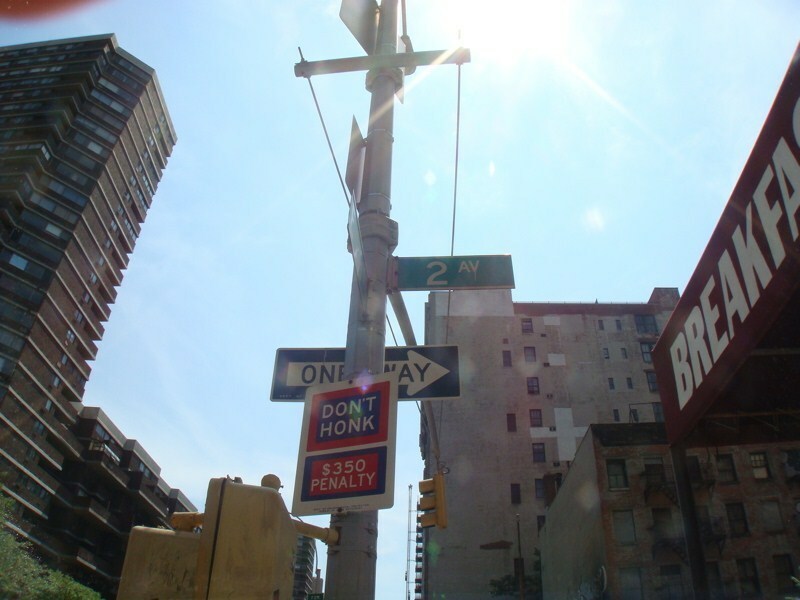 "Hop to Kips Bay for a Movie"
If you like movies, you will like Kips Bay. There is a large movie place there. Besides Lowes Theater, there is also Petco, if you have a pet. 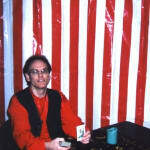 There is also Borders next to the theater. 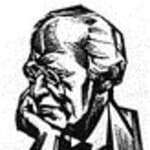 So if you do not want to watch a movie, you can read a book. Around the corner is NY University Hospital. 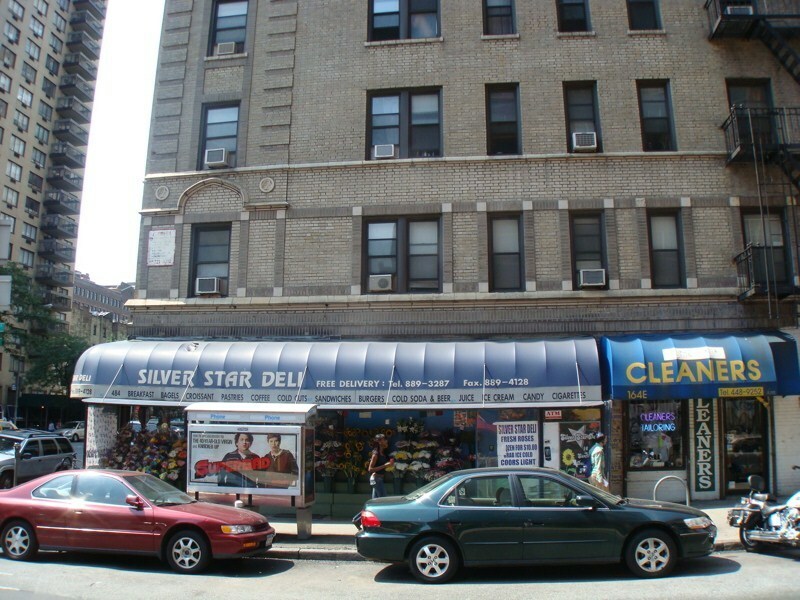 You can also find diners, restaurants, and plenty of delis in the area. There is a little bit of everything in this area. "Boring, and not especially beautiful"
I can't remember the last time I strolled through this neighborhood - and with good reason. There isn't much to do here unless you're hospital hopping, and I can't say that hospital visits are something I enjoy or that, thankfully, I've been forced to do in recent months. 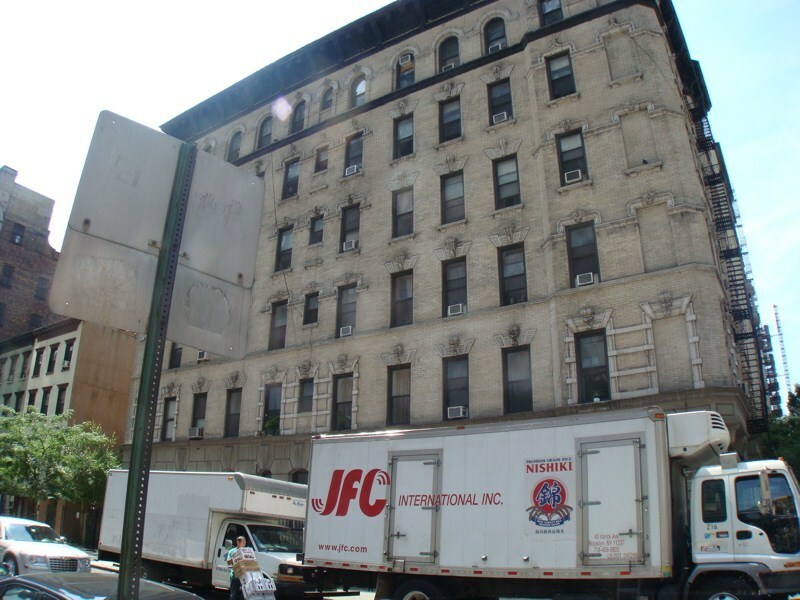 This is a Manhattan neighborhood that is actually rather unappealing, it's not especially pretty and isn't home to any city landmarks that would attract the occasional NYC tourist. I mean, if your neighborhood is in Manhattan and can only boast a shopping center which is home to a Rite Aid (where isn't there a Rite Aid!) 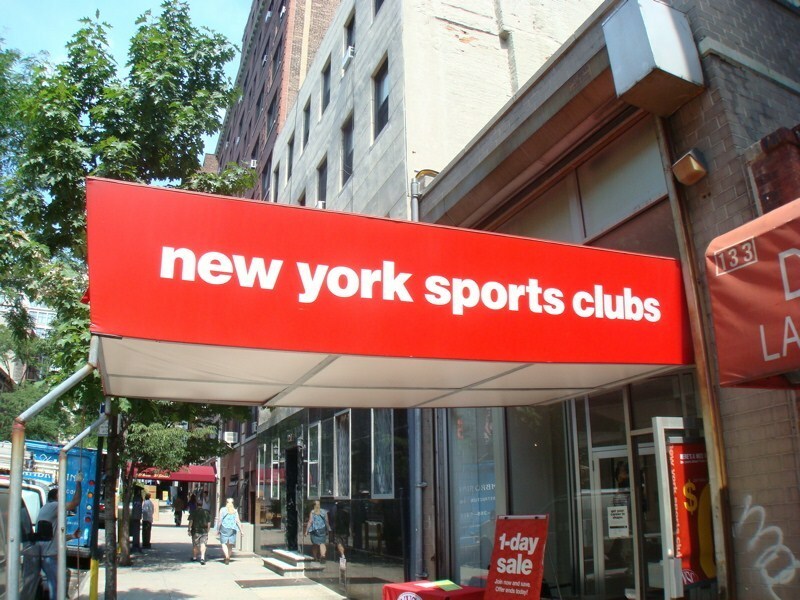 and a Crunch fitness center (also relatively common in the city), then it's likely your neighborhood is pretty sad. "Good place to get sick"
Kips bay is simply overrun with huge hospital buildings, which give the area an impersonal and alienating character. It is hard to think of this neighborhood as residential, since it is so unattractive and so blank in its features. 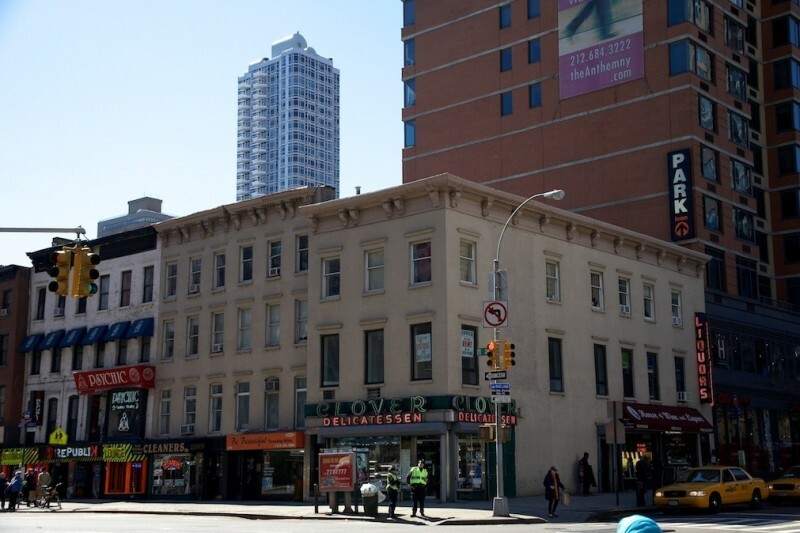 No doubt the attraction to living here is convenience, especially for those who work in Midtown, but it has so little to offer otherwise as a neighborhood. 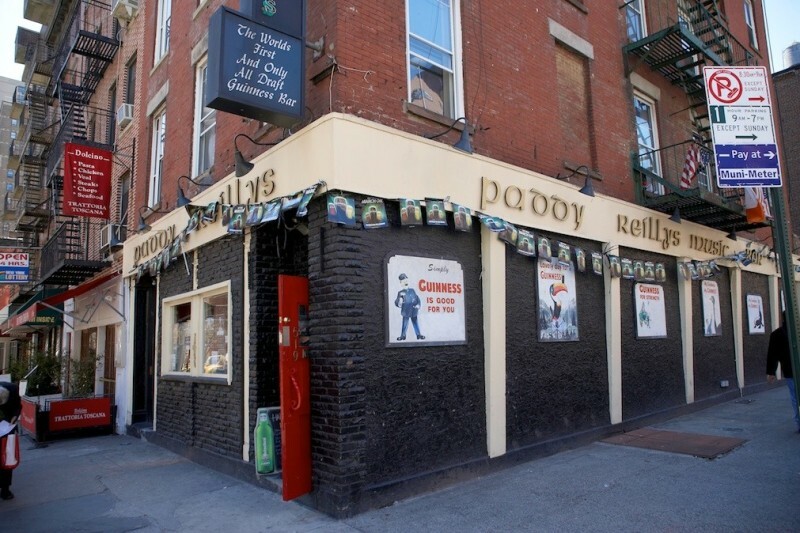 One could never imagine hanging out around this place, or grabbing a drink with friends. The only time I have ever had a reason to cross over to this area is when I needed to attend some health workshops at the Rusk Institute, and I can tell you it was a nightmare having to navigate the area by car. 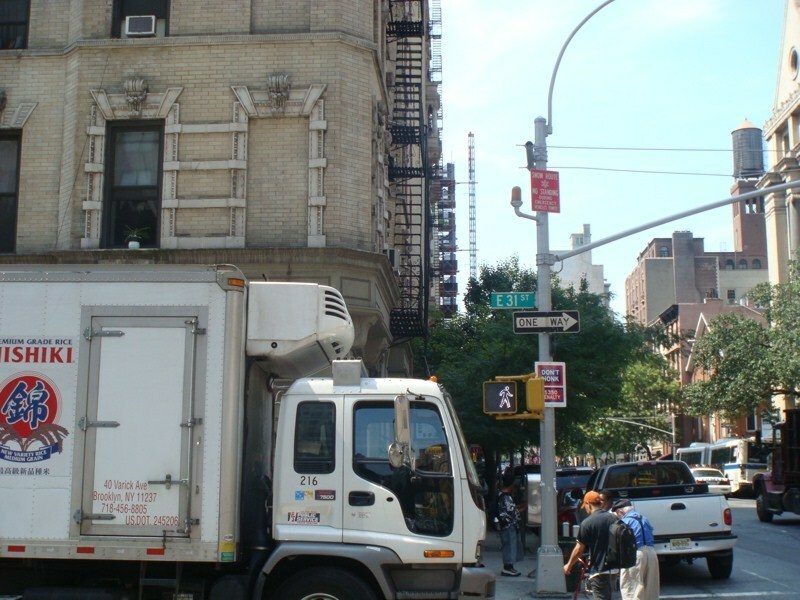 The presence of so many hospitals and medical centers – the NYU School of Medicine and the Bellevue Hospital Center are also here, among others – makes the area a traffic nightmare pretty much constantly. 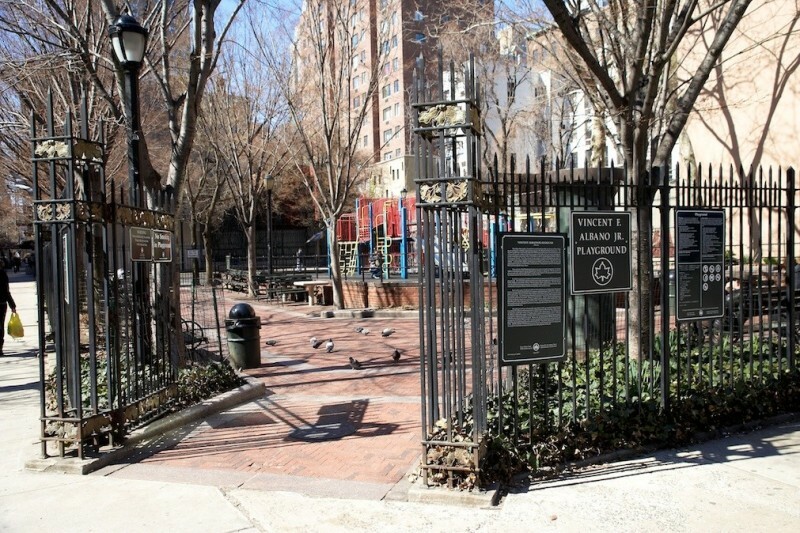 Kips Bay also features a small park area right on the East River, with a man-made piece of landmass that extends out into the water. It was created from excess cement from the various construction projects nearby which was then dumped into the river. 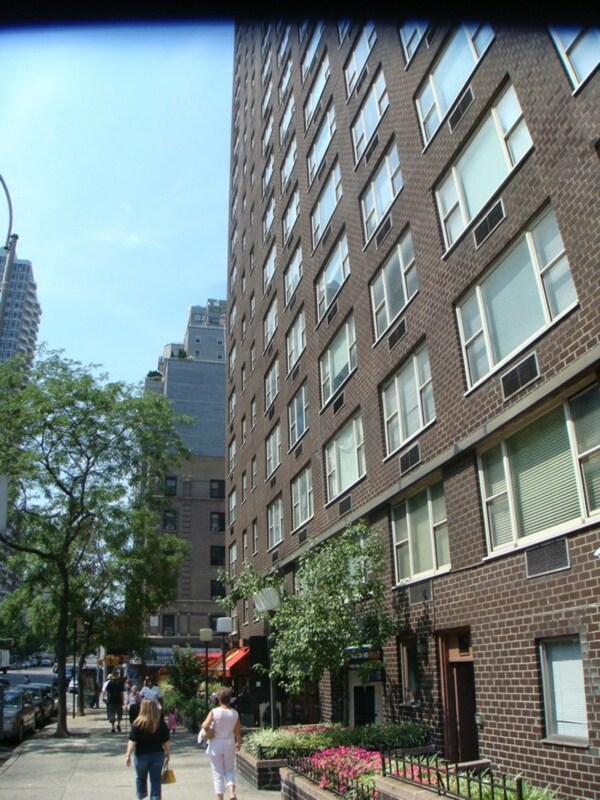 Overall, Kips Bay is unattractive and only desirable if you need easy access to Midtown. "Not much of a real hood"
It does get worse aesthetically in Manhattan than Murray Hill, and it is called Kips Bay. 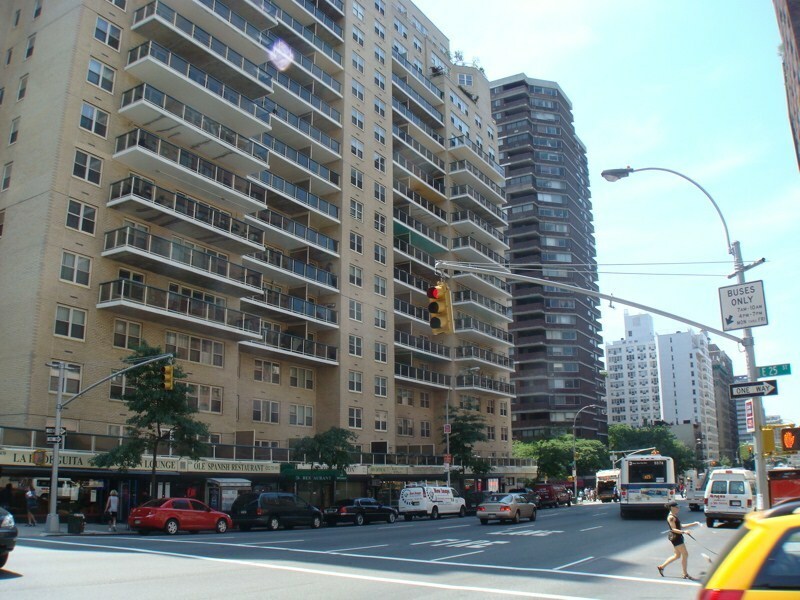 Unlike Murray Hill, which is merely dowdy, Kips Bay just goes the way of plain old ugly. It's a high-rise extravaganza around these parts, and whatever the merits of the apartments inside the high rises, the neighborhood in itself is nothing to marvel at. This is not at all helped by a predominance of huge, faceless, personality-less institutional buildings, several NYU medical facilities, the Rusk Institute, Bellevue Hospital, and the Manhattan VA Hospital. 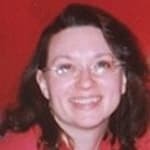 I once saw a film, or rather a movie, at the Kips Bay Loews theater, and walked away with a serious case of the heebie jeebies. I am a true New York snob, which means that what I cherish most about life in this city is that it never, ever resembles anything I might find in the suburbs. 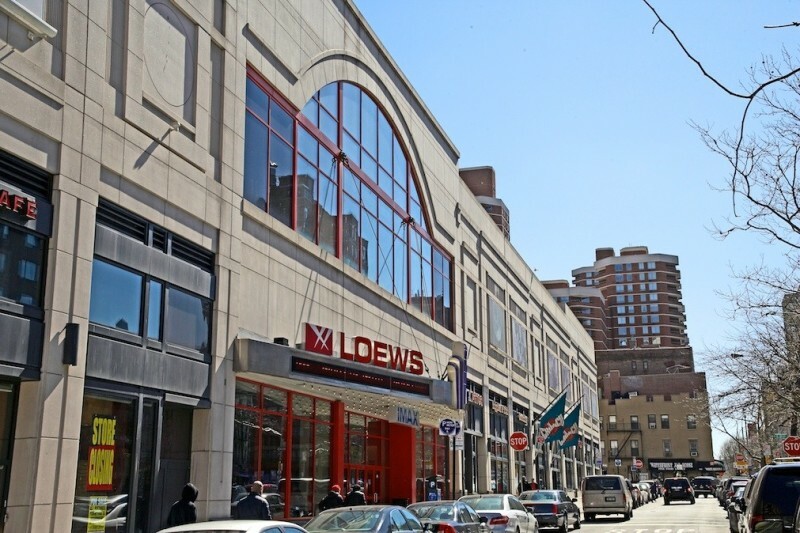 However, the commercial strip mall known as the Kips Bay Plaza, with its Loews theater and its Borders bookstore, seriously offended my New York aesthetic sensibilities and made me want to run screaming to Times Square. 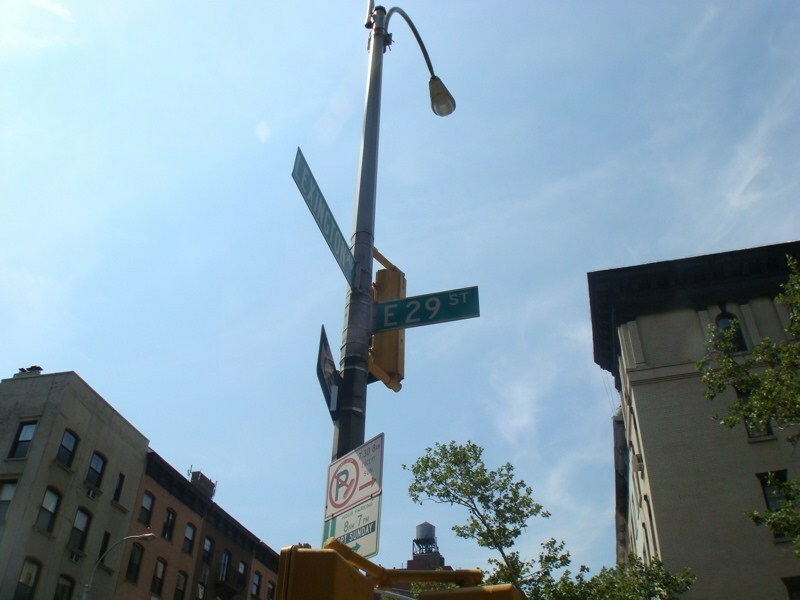 So, yeah, live here if you really must, but as for your New York street cred, you'd have a lot of explaining to do. 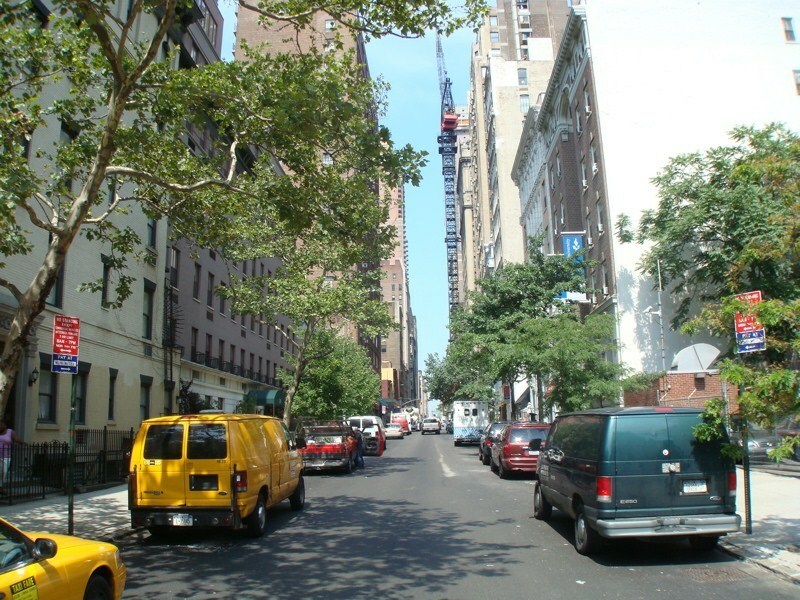 Kips Bay is a neighborhood located on the east side of Manhattan. 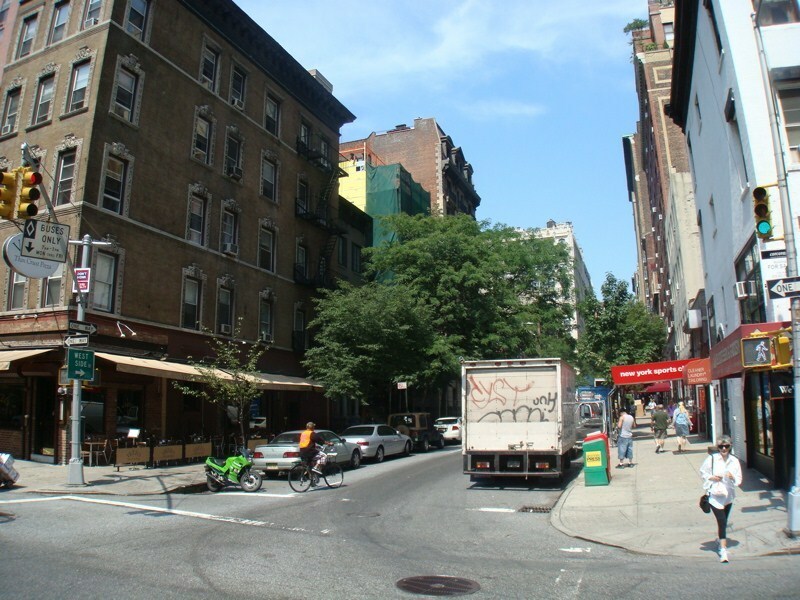 This neighborhood lies between Lower Manhattan and Midtown Manhattan and its boundaries are generally considered to extend from 23rd Street to 34th Street from Lexington Avenue to the East River and it is bordered by other neighborhoods of Murray Hill and Gramercy Park. 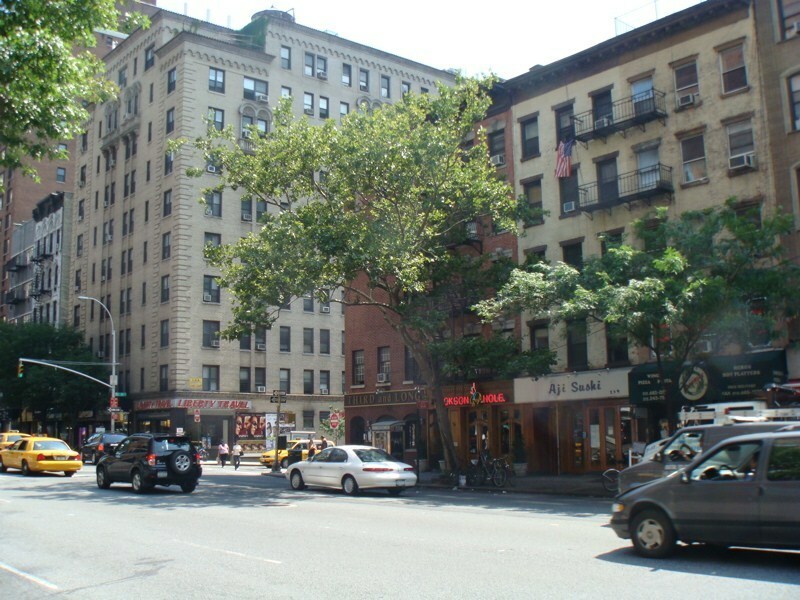 This neighborhood can be best described as a mixed use neighborhood as it is home to several commercial and residential buildings. 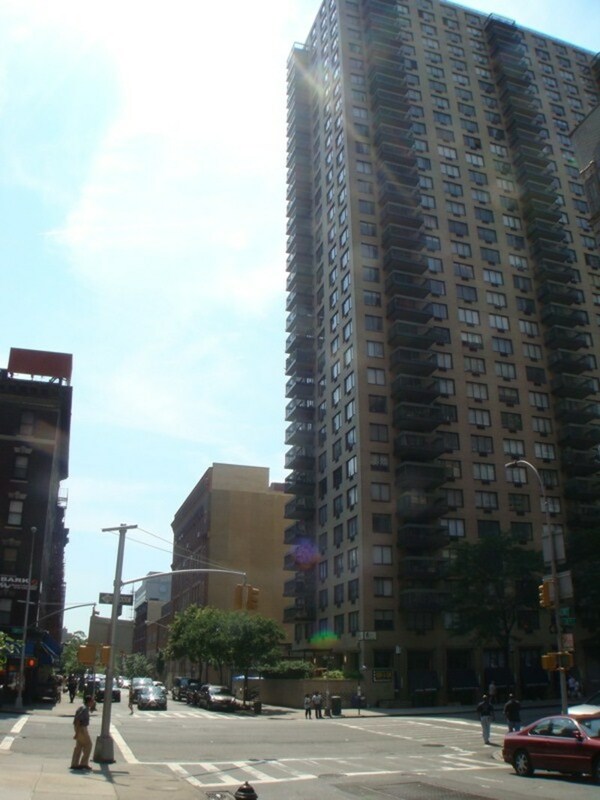 One of the most prominent residential developments located here between 30th and 33rd Streets is the Kips Bay Towers block which is made up of two buildings. 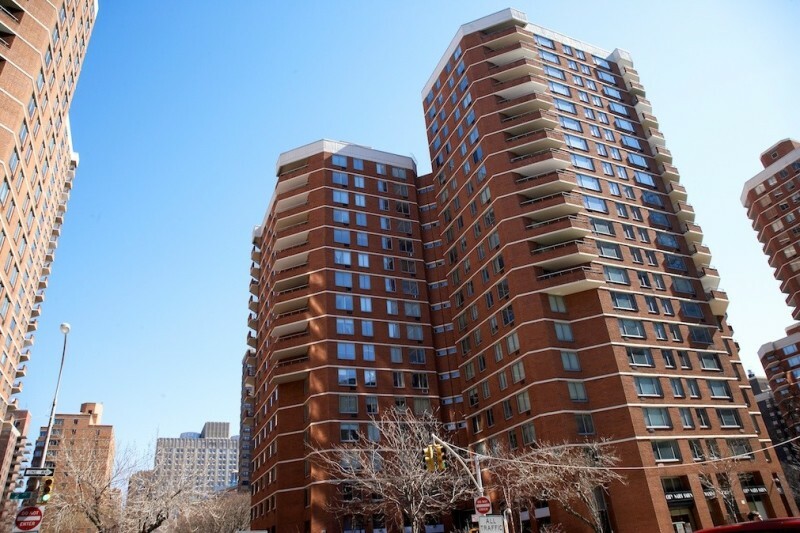 This complex was designed in the early 1960’s by renowned architect I.M.Pei and has 1118 apartments along with a three acre private garden for residents. 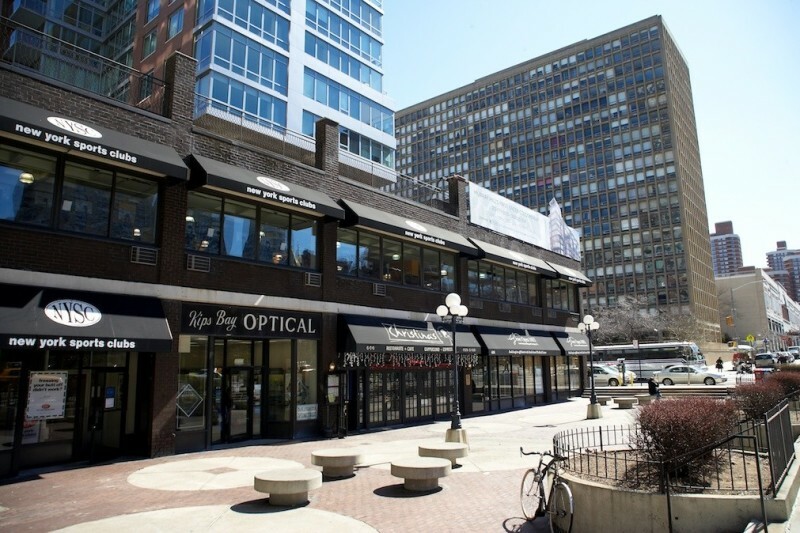 The neighborhood also has a mini-mall in the form of the Kips Bay Plaza which is located between 30th and 33rd Streets on Second Avenue which has cinemas, stores, restaurants and a fitness facility. 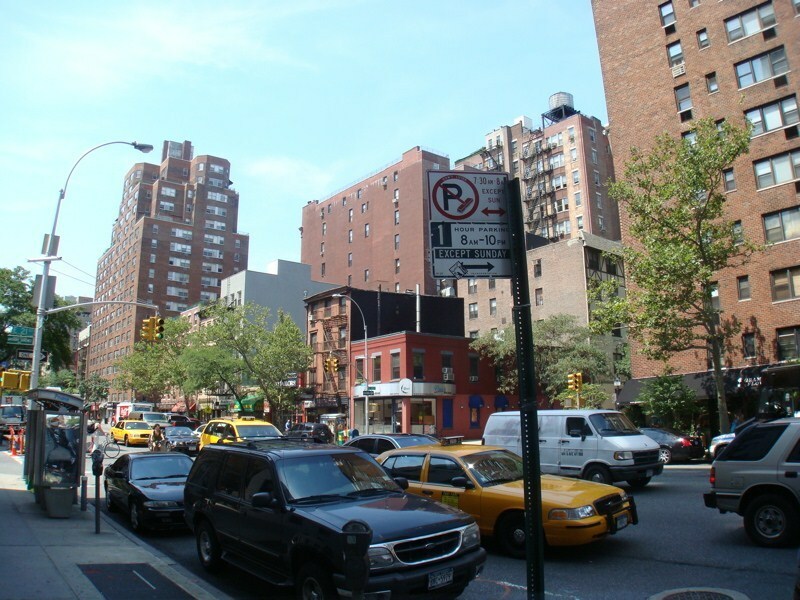 The neighborhood is also home to several hospitals and medical instruction centers like the Tisch School of the Arts, NYU College of Dentistry, NYU School of Medicine, Rusk Institute of Rehabilitation Medicine, Bellevue Hospital Center teaching hospital which are all located along First Avenue. 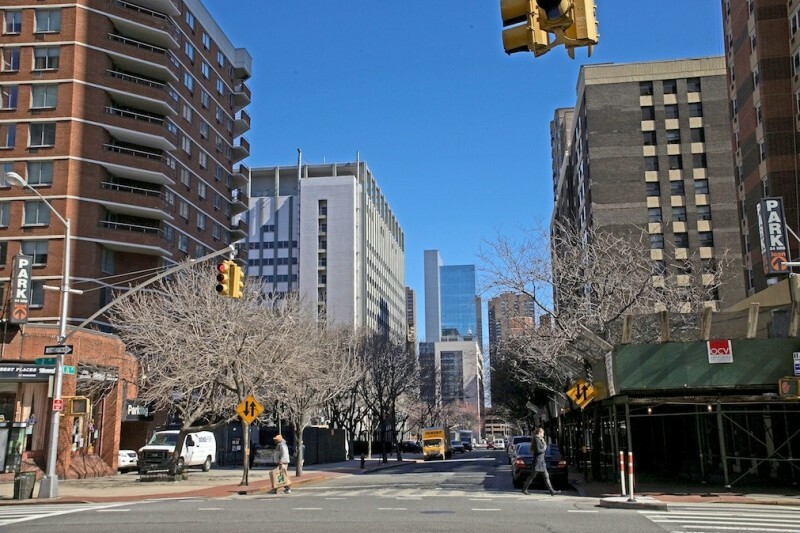 The neighborhood is also well served by international schools like the United Nations International School which is located on a pier facing the East River and the British International School which is locate on Waterside Plaza . Other schools located in Kips Bay include the Churchill School for Learning disabilities and the Public school P.S.116. 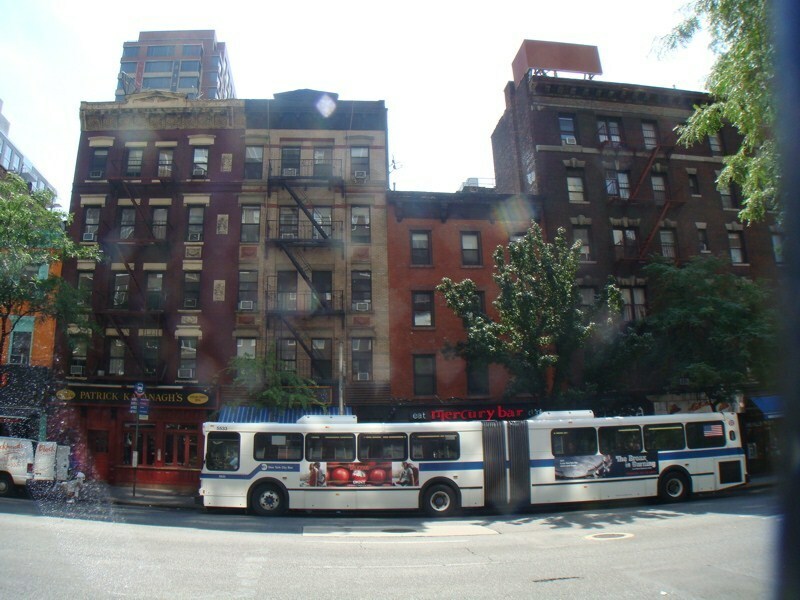 Kips Bay is well served by New York’s public transport system and has buses like the M15, the M16 and the M34. 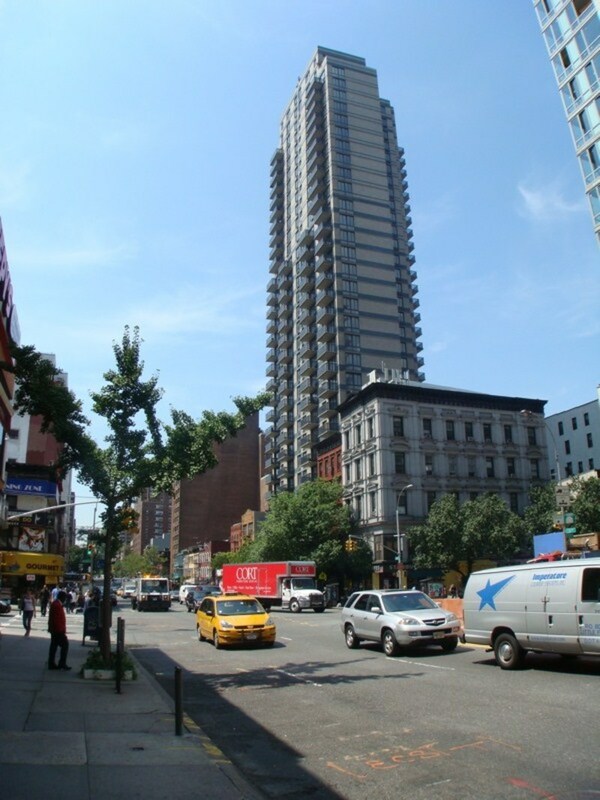 "Not exactly a tourist hot spot"
The hideous Kips Bay Towers may be this neighborhood’s most prominent landmark. The buildings seem to sum up the area: overbearing, square, boring. 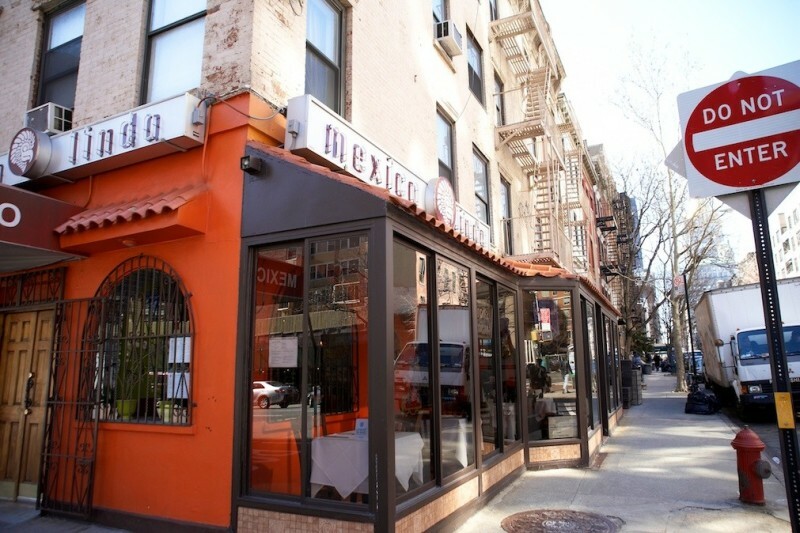 Don’t even bother yourself with this place – most New Yorkers don’t, either. If you’ve wandered off your main tourist course and you also happen to be looking for a moderately expensive French meal, then you happen to have come correct – you can check out Les Halles in the neighborhood. The décor has a bit to be desired but you are not exactly in the fashion district, so just concentrate on the food and you’ll be okay.